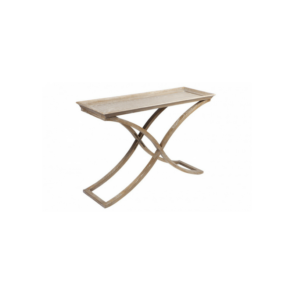 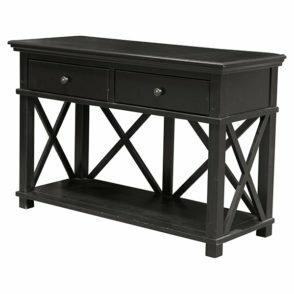 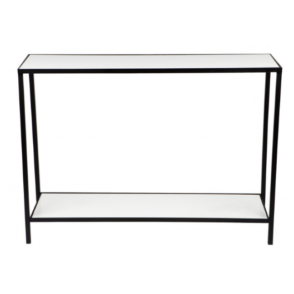 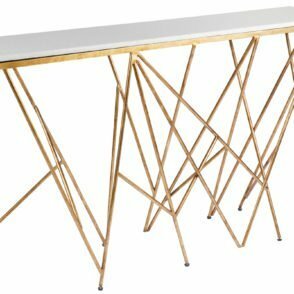 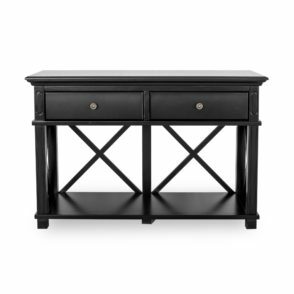 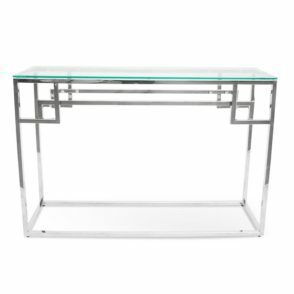 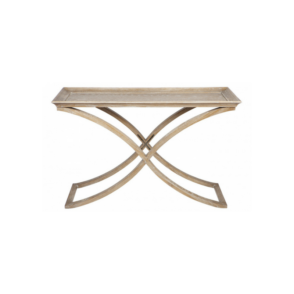 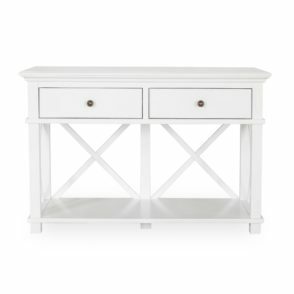 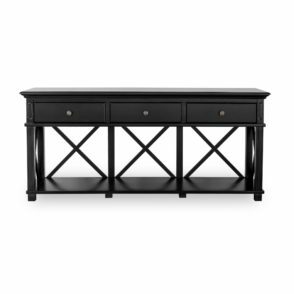 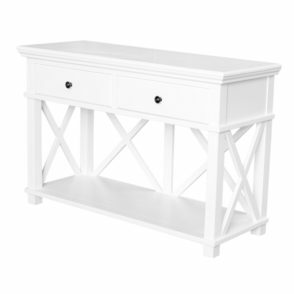 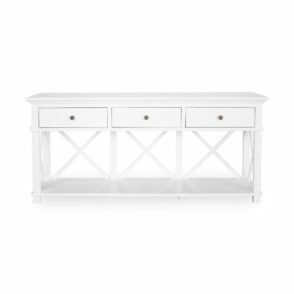 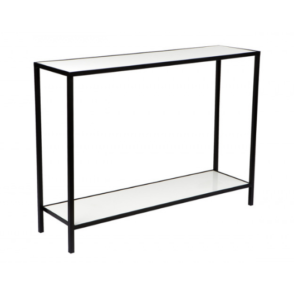 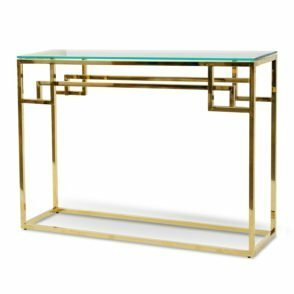 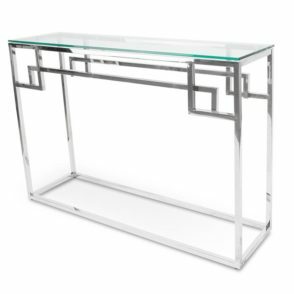 Console tables are very versatile. 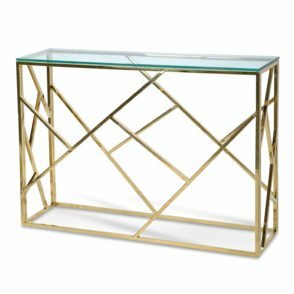 They can add an edge to the living room, or extra tabletop space to the entry or foyer. 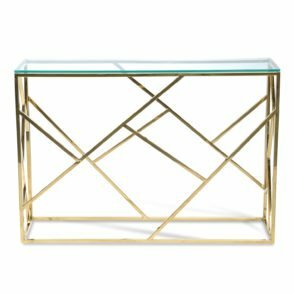 They can be a home to a collection of candles, a set of silver trays, or a plethora of framed photos. 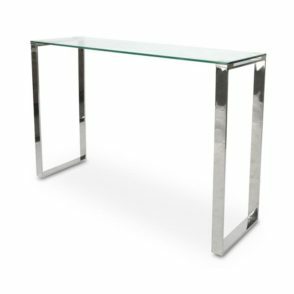 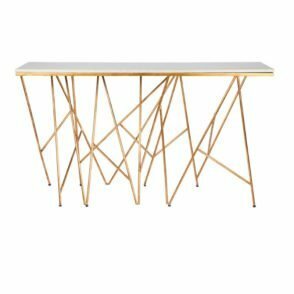 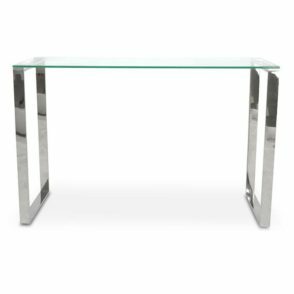 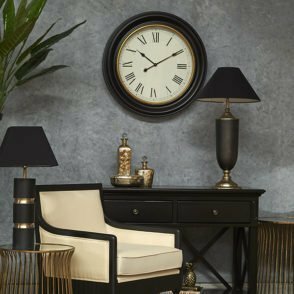 As functional as they may be, these tables can also add just the right touch of class to the room. 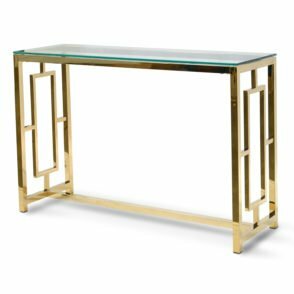 A flash of mirror, a glint of gold, or a pop of satin white can add dimension and depth that will make your guests pay attention.